We can’t refuse that espadrilles are the best shoes to wear in summer, they have taken over your Insta-feed. This classic style of espadrilles makes it really suit able for summer. Espadrilles become a must have item for this season, as we see, many celebrities are wearing this! You can wear espadrilles with a dress, jeans, shorts, tees, and even swimsuits. Here is a list of trending espadrilles for you to wear. Treat yourself to these Gucci Lilibeth Sylvie Web Espadrille Wedge Sandals. If you love pink, you need these MARC JACOBS Daisy Studded Espadrilles. 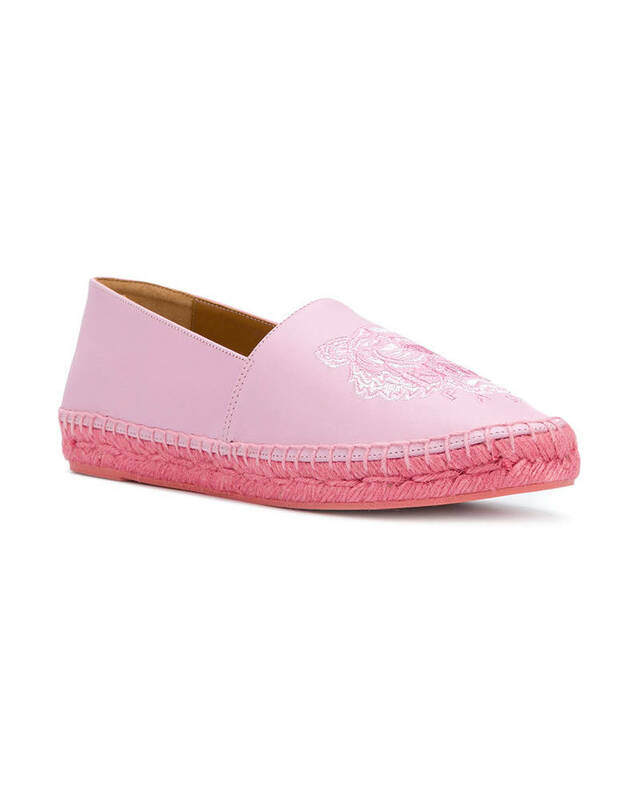 Kenzo’s pink leather espadrille features its signature logo print. 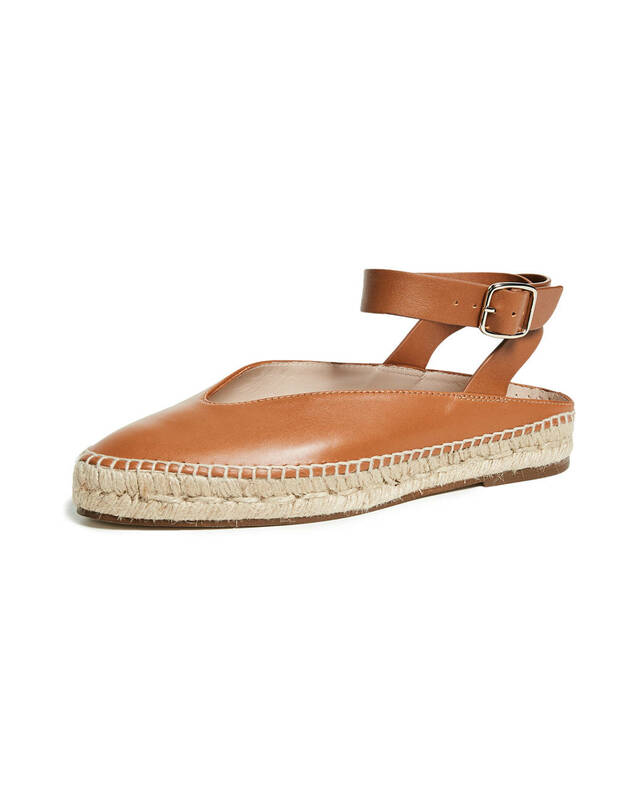 This Castañer espadrille comes in an antique-rose color with brick ribbon ties to loop around your ankles. Pair these Stuart Weitzman Toga Ankle Wrap Espadrilles with a flowy midi skirt. Have you ever try this style of shoes? 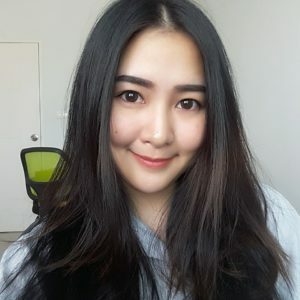 Don’t waste your time anymore, go grab it to match witch your summer outfit. Make your chilling day more stylish by these espadrilles, you will love it, we swear!